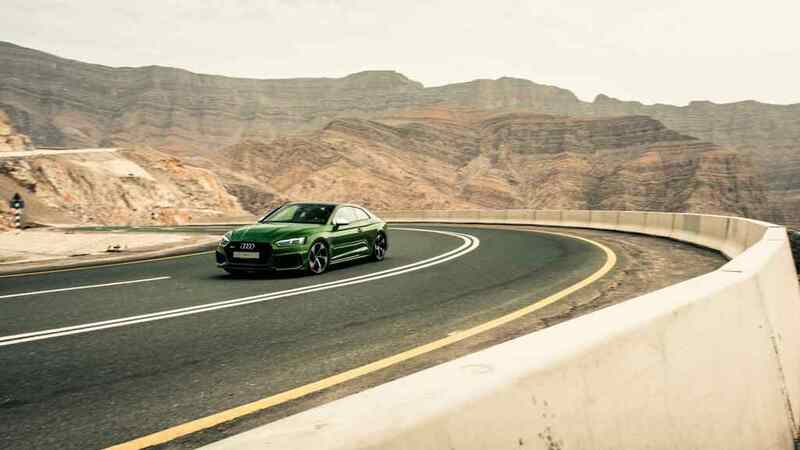 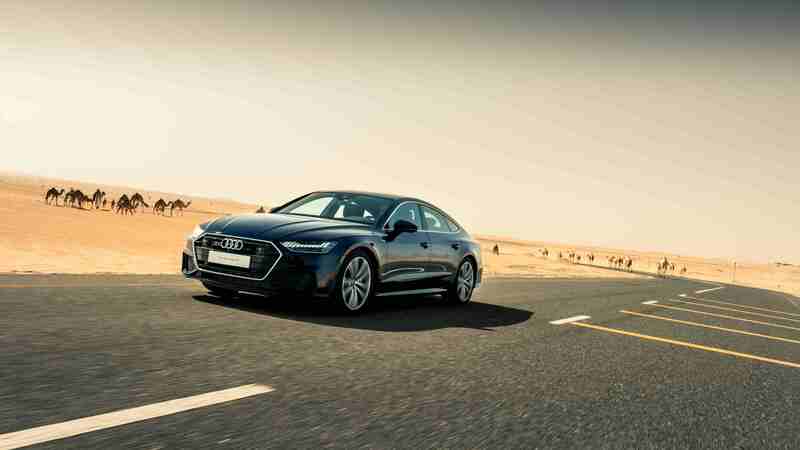 Audi celebrates four trophies awarded at the Middle East Car of the Year ceremony, held at ADNEC in Abu Dhabi on 25th March 2019. The panel of 19 judges from across the region, together with the results from an online customer vote, determined the A8 as the winner of the Large Luxury Sedan Category, the Q8 as the Midsize Premium SUV Coupé, the A7 as Mid-Size Executive Sportback and the RS 5 as the Premium Performance Coupé of the Year. 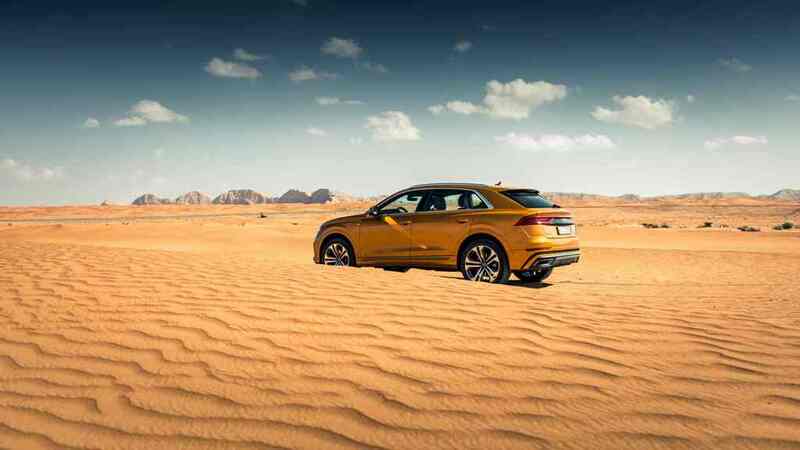 Now in its 6th edition, the Middle East Car of the Year (MECOTY) is the biggest, most coveted award of the regional automotive industry. It integrates a complex yet transparent nomination and scoring methodology which is developed, tested and implemented by the most experienced ‘motoring minds’ of the industry. 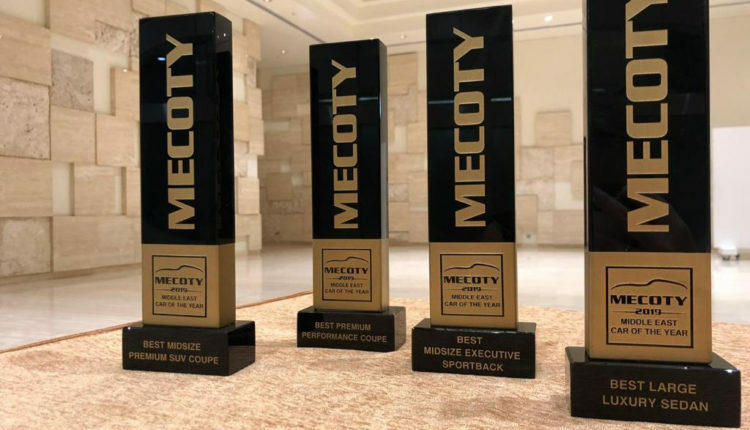 MECOTY’s nominations and scoring procedures are based strictly on an unbiased, fair and transparent voting process, to guarantee all nominated and winning vehicles are of the utmost quality and have the seal of approval by the most authoritative motoring media in the region. 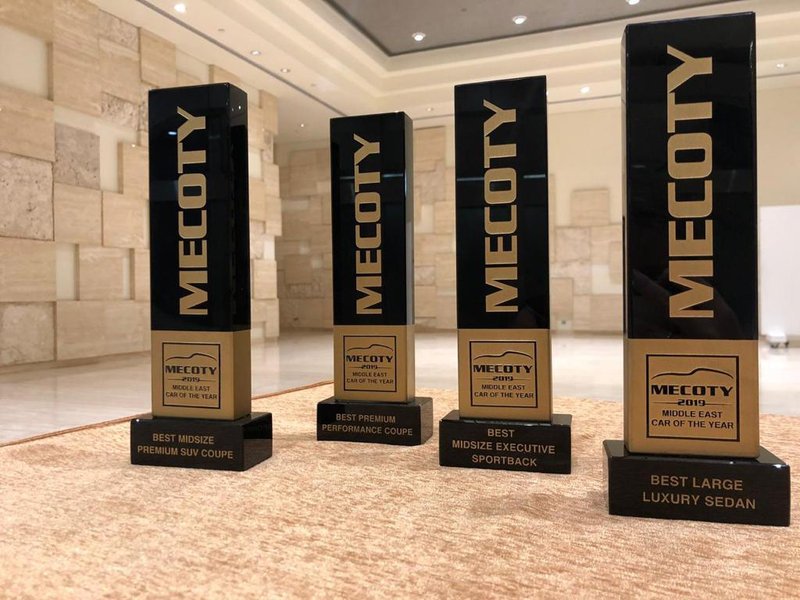 “Audi Middle East is honoured to be recognised with the most awards for our models here in the region at the MECOTY awards. Vorsprung Durch Technik is our brand promise and this ‘progress through technology’ is in the DNA of all of our cars: in their design, engineering, performance, quality and safety.